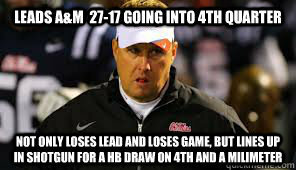 This one from a game against Texas A&M most accurately sums the ups and downs of Freeze’s coaching. 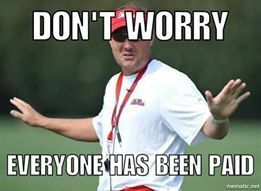 This came form the persistent rumors about Ole Miss paying players. 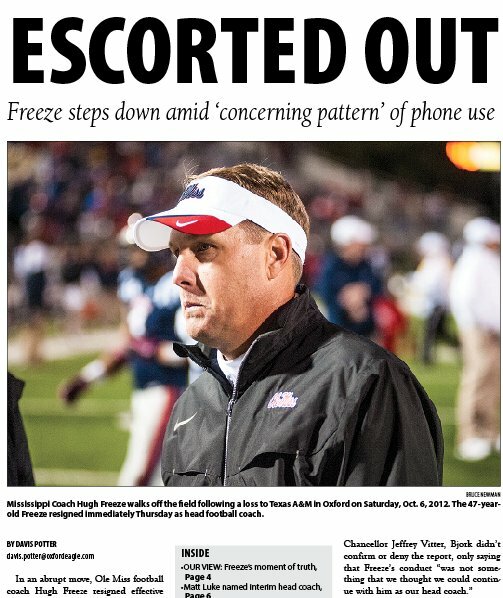 This was from the actual paper in Oxford, Mississippi. Well played, you ink stained wretches. 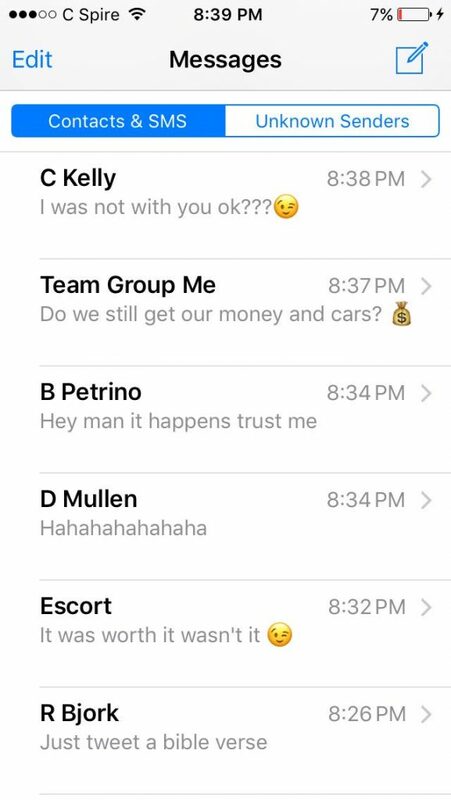 This supposed list of text messages from Freeze’s phone has been making the rounds on Twitter. I especially love the one from Patrino. This is by far my favorite. 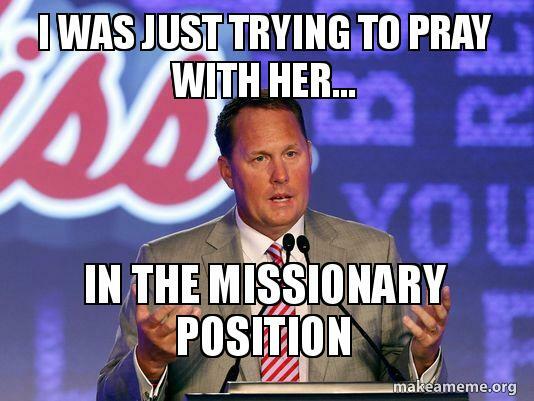 I really thought there would be more, but there’s some good stuff.